This Gallop Majestic Fleece Rug is a smart option that really lives up to its name, giving your horse a truly regal appearance! 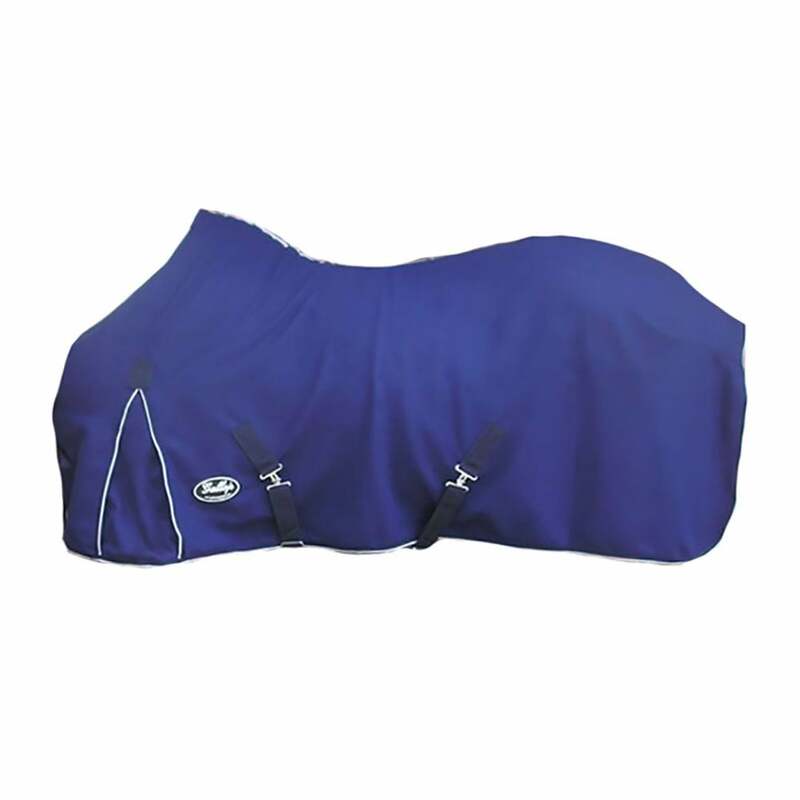 The soft fleece offers a good weight for the price and is excellent quality. Great as a cooler, under rug or travel rug, and ideal for year-round use.